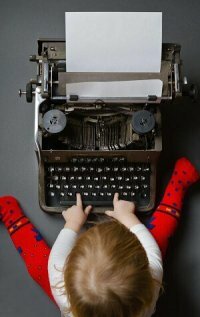 Are you ready to add more revenues to your author business? 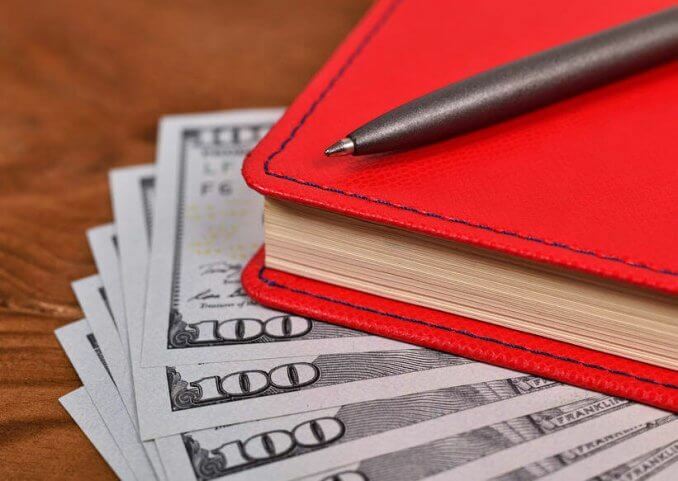 Here are the top ten ways authors can earn more money. Becoming a coach or consultant is often a logical step for authors who want to help others. Building a program based on content from your book can become a wonderful revenue stream that is both profitable and personally rewarding. When you engage a room full of people, many want to take more of you with them when they go—which means that speakers sell books. 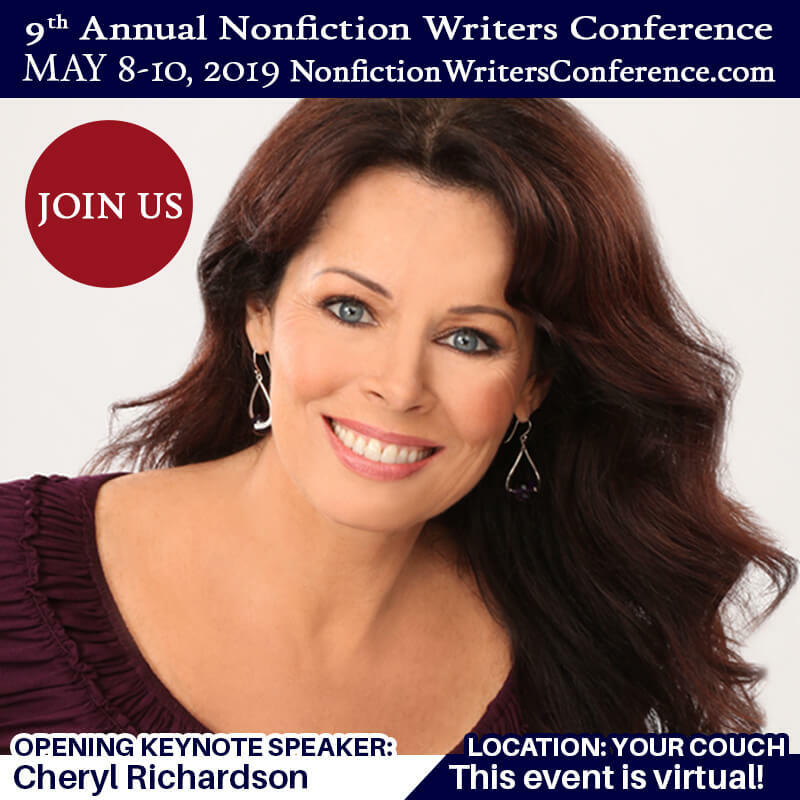 That means that even if you primarily speak for free at local events, you can boost your revenue through back of the room sales of your books and related products. You can also take your speaking career to the next level by become a paid keynote speaker. Keynote speakers earn $3,500 to $10,000+ for a single presentation, plus travel expenses. If speaking appeals to you, this can be a highly profitable option. Maya Angelou once famously said, “What you learn, teach.” The point is that you have knowledge that can help others, and if hosting courses in your own backyard sounds appealing, this may be an ideal option for you. You could team up with a local school, adult learning center, or parks and recreation department to offer courses to an established audience. Or, you could host your own programs by renting space in a local conference room or hotel. 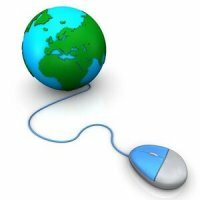 Offering online training courses can allow you to reach students around the globe. You can set up your own courses using a platform like Teachable or Kajabi, or you could offer courses through established training networks like Udemy or Creative Live. 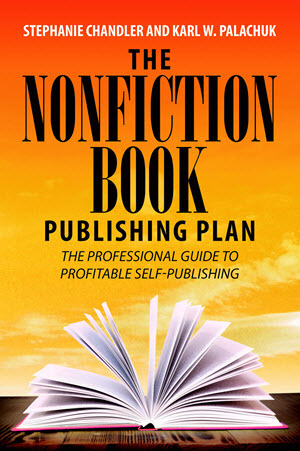 You can boost sales by bundling your book with a companion product like a workbook. Workbooks tend to have a higher perceived value than a standard trade paperback. That means you may be able to price your workbook upwards of $20, depending on your audience. Be sure to fill your workbook with homework-style exercises for the reader to complete. We recommend Lulu.com for spiral binding options. 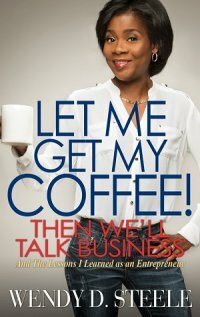 Consider what companies or nonprofits could use your book as a giveaway for their employees, members or clients. 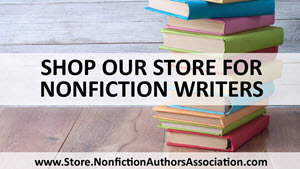 For example, if you’ve authored a book on caring for an aging pet, you could partner with a dog food company to give away copies of your book at their next trade show or as a bonus with purchase. Bulk book sales require some out-of-the-box thinking. Using the dog care book example, you could sell your book to pet stores or veterinarian offices. Also, think about contacts you already know. Could an ex-coworker or former schoolmate connect you with a bulk sales opportunity? 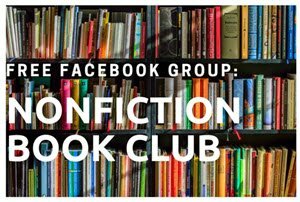 Brainstorm a list of companies and/or places that could carry your book and then start reaching out. Action creates opportunity! Profitable digital products require finding and then filling a niche. If information is available for free elsewhere, you have to set your product apart by making sure it’s unique and has enough value to justify a buyer making the investment. The audiobook market has grown dramatically in recent years, while ebook sales have been on the decline. 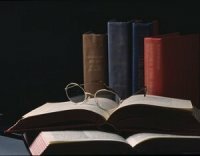 According to Goodreader.com, audiobook sales increased by 30% in 2017, and rose by 32% in Q1 2018. All of this means that for the first time ever, audiobook sales have surpassed mass market paperbacks in total revenue earned, marking a significant opportunity for authors and self-publishers. It’s also easier than you might think to produce your book in audio format. Amazon-owned ACX offers a database of voice talent you can hire to produce your book, or you can record and upload your own files provided the recording quality meets the high-quality standards required by ACX. Another option is Findaway Voices, a direct competitor to ACX which offers greater distribution options. Did you know that your book can be used in college courses? When books are used in courses, they are reordered each semester/trimester, creating ongoing revenue streams. 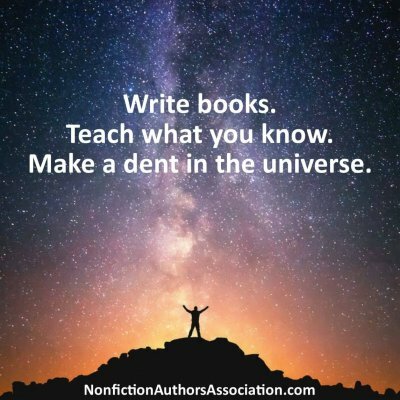 Reach out directly to instructors who could use your book and offer a review copy. To learn more about selling your books to the college market, see this article. 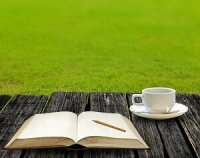 Partnering with corporations can become one of the most lucrative revenue streams an author can have. Big companies want to work with “influencers”—people who have a solid online presence with a key target audience. For example, beauty product makers want to partner with people offering YouTube makeup tutorials, which is why YouTubers with big followings are earning six- and seven-figures each year. As an author you have the same opportunity to partner with big brands, provided you build a substantial audience. This can be done through your email list, website traffic, social media following, YouTube following, podcast audience, and any other way that you can influence thousands of people each month. When you build a substantial platform, it not only helps with book sales, it can lead to lucrative sponsorship relationships. How about that for incentive to keep doing your marketing work?! When you commit to taking just three actions per day, those actions will add up over time and can lead to helping you reach your goals! Do you want to learn more about how to implement these revenue streams? 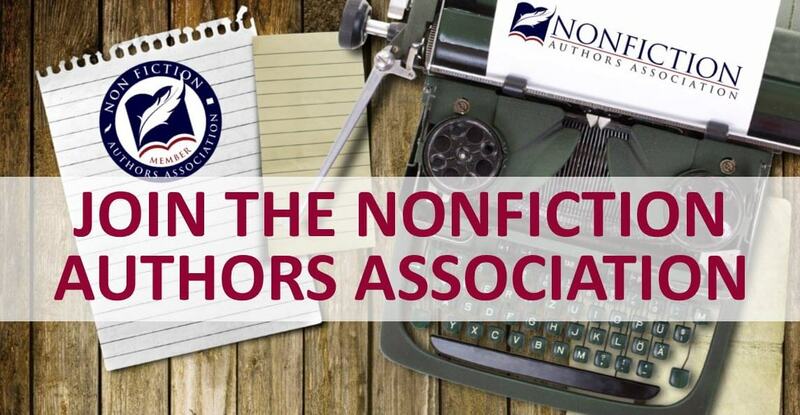 Join the Nonfiction Authors Association for access to all kinds of exclusive educational materials, plus a tribe of fellow writers who support and encourage each other!